Police arrested two parents after finding six children living out of a small pickup truck in a north Phoenix restaurant parking lot. Phoenix police report that on Sunday morning they spotted a small truck reported stolen in a parking lot near 27th and Peoria avenues. Inside the truck, police reportedly found six children ranging in age from 11 months to 7 years old. Police say the children were sleeping in and around the truck, which was parked in a restaurant parking lot at Metrocenter Mall. Police described the conditions in the truck as "deplorable." Most of the children were "half-clothed, with no shoes and/or clean diapers." 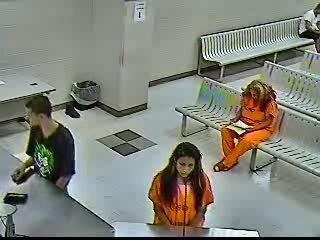 Police say the children were, "very dirty," and appeared that they hadn’t been bathed "in a while." 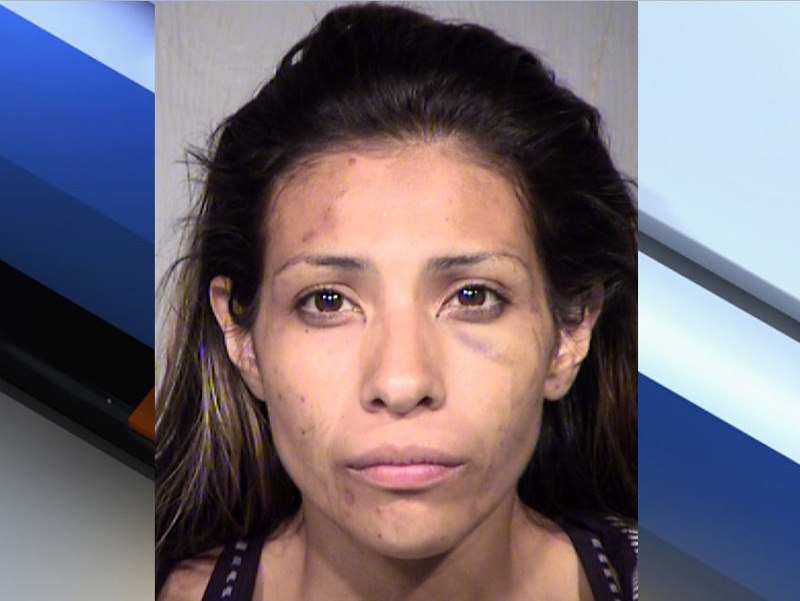 The Department of Child Safety took the children, as the mother 27-year-old Priscilla Bridget Barrera was arrested for child abuse. The father was also arrested for child abuse and outstanding warrants.